Gah! I just woke up from the most awful dream. In it, Dynasty Warriors 8: Empires was being released, but I had no reason to go to my local brick and mortar games store to lay down my hard earned cash for a pre-order. Also, this tuna sandwich kept hitting on me. I knew it was a dream, cause when I made out with it, it tasted like buffalo wings. Wait, what's that? Pre-order DLC's been announced, and it contains unique costume options?! So long, hellish dreamscape! 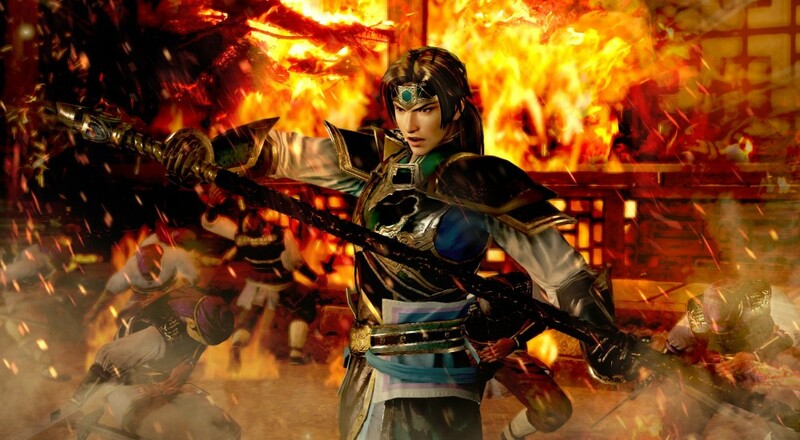 I'll be in the real world, patiently awaiting my Date Mashamune, Guan Yinping, Guo Jia and Tenko costumes. Tuna sandwich, I'll never forget you. Should you also appreciate the tactical action franchise and wish to engage in its 2 player online co-op on the exact day it hits stores, you may want to consider the bonuses attached to the pre-order. The aforementioned costumes aren't the only items you'll get, as you'll also have access to Edit Armor Sets 1 and 2, which allow you to, well, edit armor sets for male and female characters, respectively. If, for some reason, you're paranoid of being perpetually trapped in a dreamlike state, you could always throw down some dough on the pre-order as a way to prove to yourself that you exist in the physical plane. It would be just like Inception, except not like that at all. Maybe pre-order bonuses aren't exactly your thing, but you're still interested in the game. Consider that, along with newly added customization options for your horse, officers, and banner, it will be adding brand new favored weapons to 9 different characters. These range from Lianshi's "Mandarin Duck Hooks" to Deng Ai's "Revolving Crossbow". 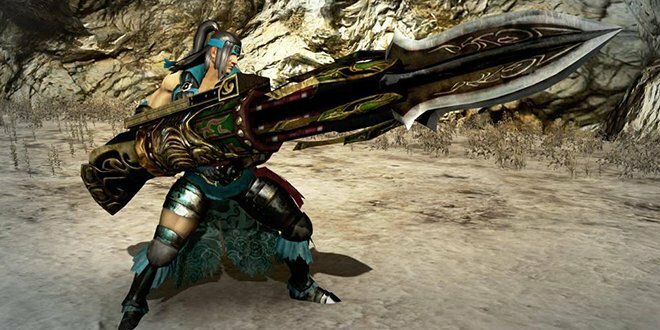 Apparently, ancient China was way more advanced than I thought, as Yueying's "Bladebow" is able to fire homing arrows after a number of shots are fired. I mean, I fell asleep a lot during my history classes, but I feel like that would've come up on a test somewhere. Page created in 0.3758 seconds.